Home Politics Does the Supreme Court Rule West? Does the Supreme Court Rule West? After the Republicans went “nuclear” and avoided a filibuster from Senate Democrats, Judge Neil Gorsuch was sworn into the U.S Supreme Court as Justice Scalia’s successor. Judge Gorsuch was selected by the President as a result of his record within the 10th Circuit Court of Appeals. Although laws are created to protect all American citizens equally, many judges within courtrooms across America often have a tendency to consider their own values when making decisions on cases. Gorsuch is well known for his conservative values. His support of the adherence to the Antiterrorism and Effective Death Penalty Act of 1996 is apparent. In his first Supreme Court case, he voted in favor of the death penalty for an inmate in Arkansas. His vote resulted in a 5-4 vote in favor of the penalty and consequently, the man in Arkansas was executed the same day. It is quite early in his term as an Associate Justice of the Supreme Court, but just as it is proven by the death penalty case he already partook in, his rulings will have a large impact on the outcomes of the nation’s most controversial court cases. During Gorsuch’s confirmation hearing, the father of an autistic child that was not supplied with the proper accommodations for his learning needs arose this alarming issue. Although Gorsuch apologized and stated that he was “bound by circuit precedent,” this ruling still affected a child in need. Children in need of learning accommodations reside throughout Long Island and most definitely in High School West. According to a Newsday statistic from 2014, one in sixty-eight children is autistic. While parents may not have considered Gorsuch’s stance on cases that involved children with special needs, these parents of those with special needs can possibly be affected by a ruling of the judge in the near future. 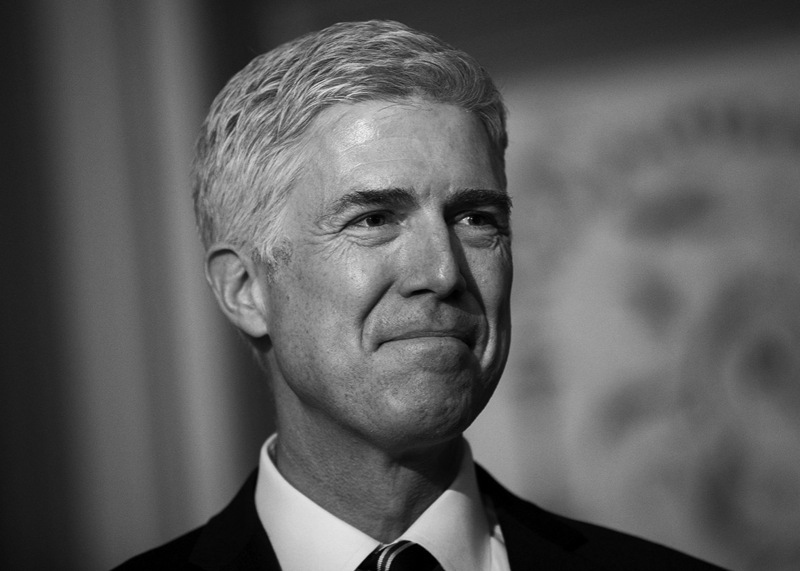 Gorsuch has only served as a Supreme Court Justice since April 10, 2017. Whether his stances on religious freedoms and children with disabilities will play a role in the highest court of the land can only be known once Gorsuch encounters cases that involve these aspects of the law.